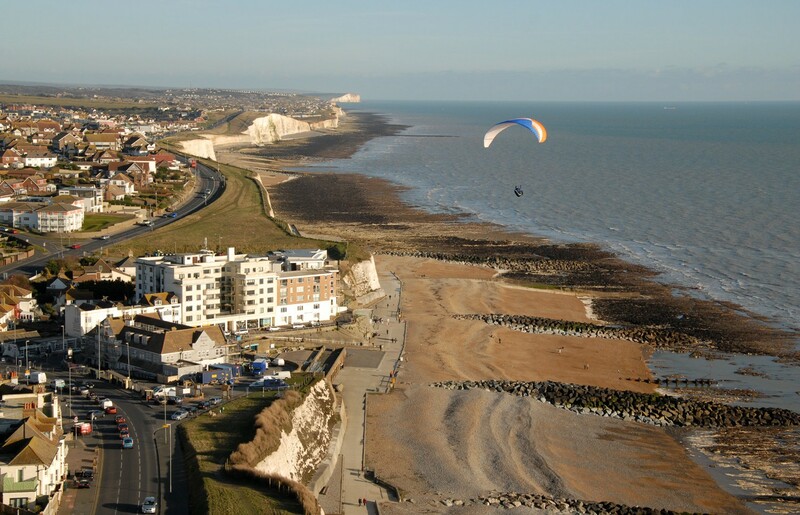 Flying the cliffs from Newhaven to Brighton and back again! Tom was born in Portsmouth on 22nd May, 1973. He has always preferred the outdoor life and his passion for the hills has taken him all over the world. He is passionate about mountaineering, rock climbing, cross-country paragliding, vol-bivouac paramotoring, mountain biking and ski touring. Tom has travelled all over the country to talk about his adventures and is experienced at talking to both corporate and school audiences.